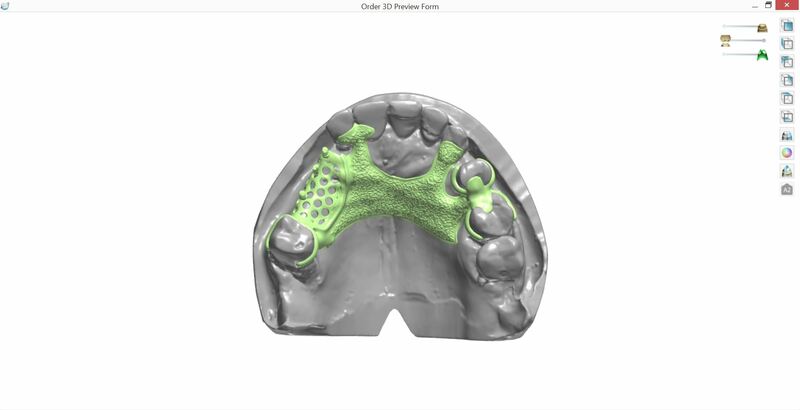 Combining the experience of our team with the best technologies and materials available to date, we are able to address even the most complex clinical cases. 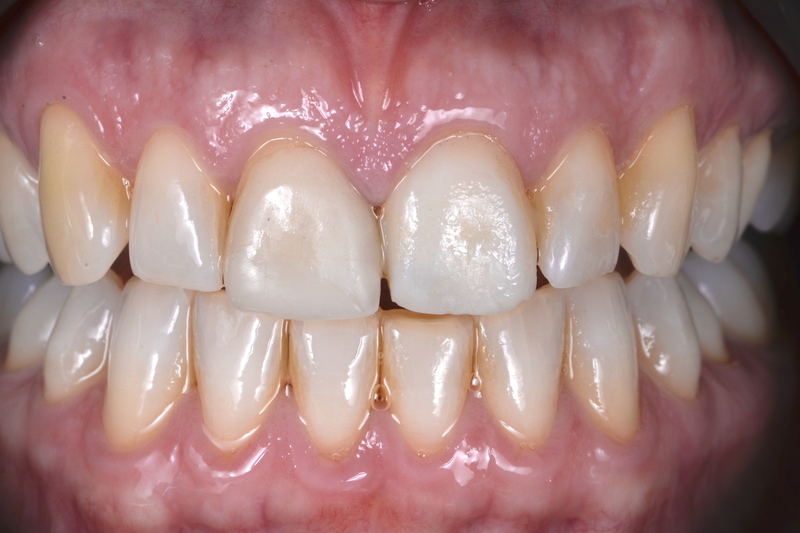 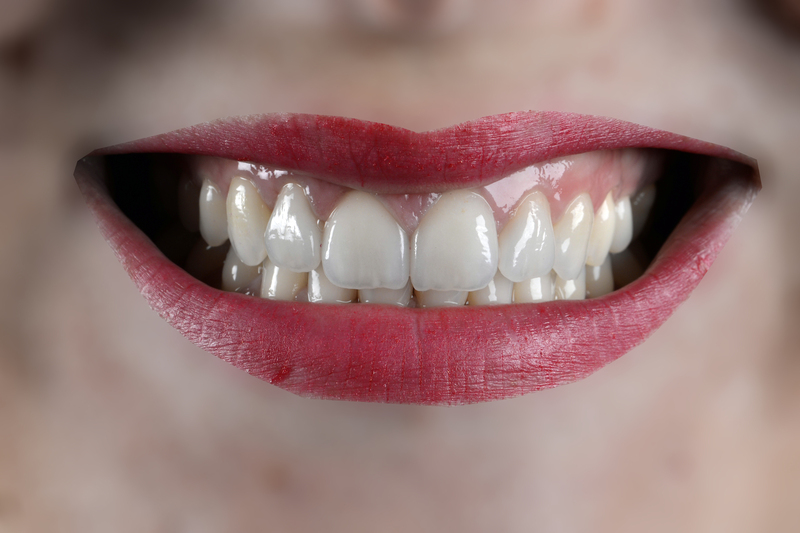 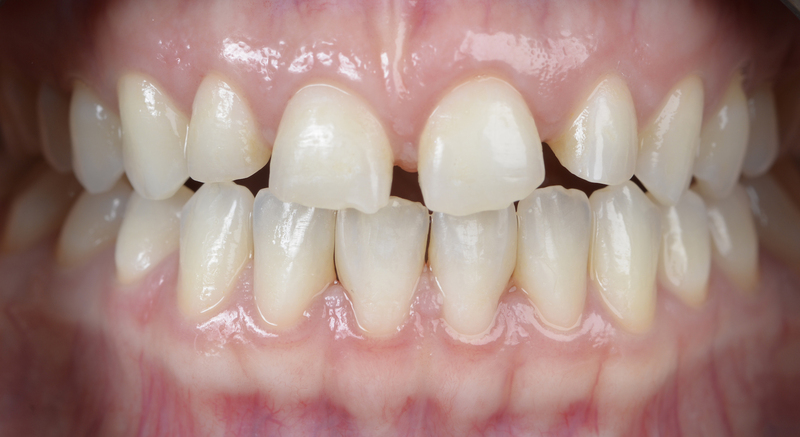 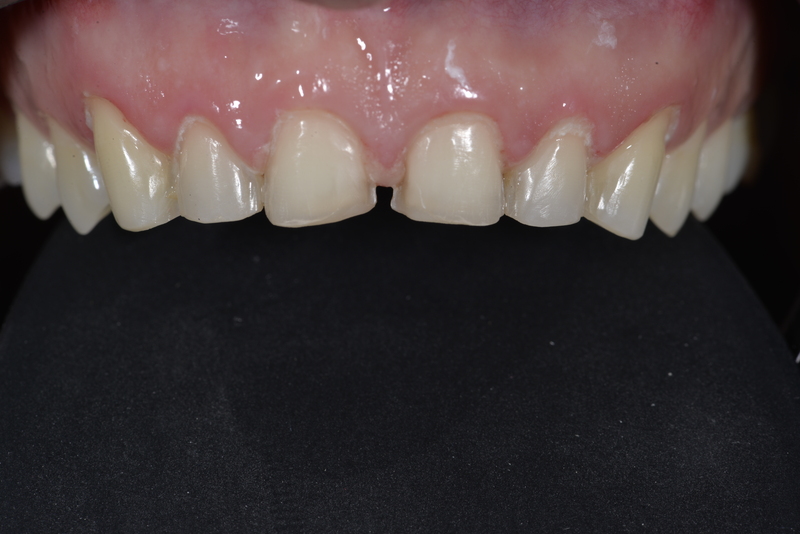 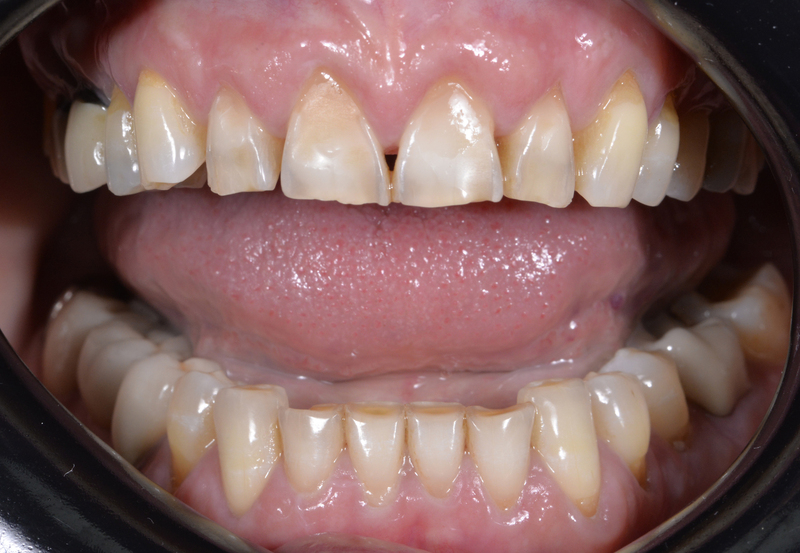 Our approach allows us to carry out this type of restoration work efficiently and optimally, meeting patients’ highest expectations. 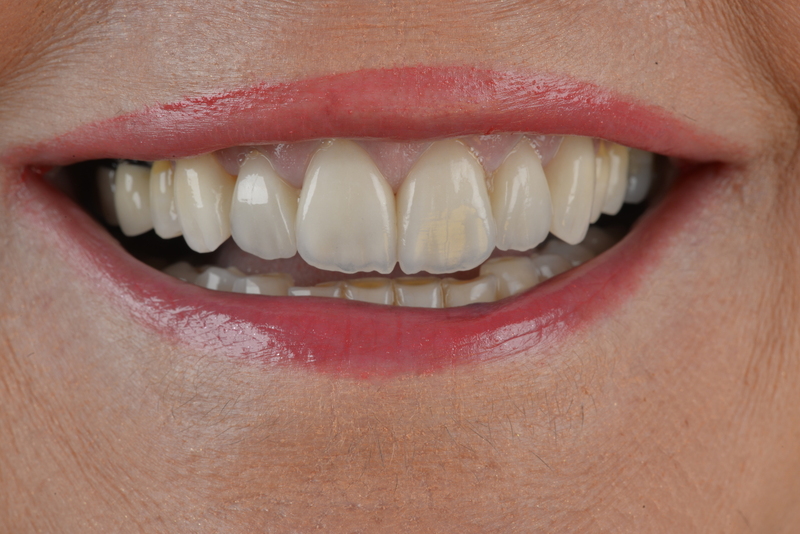 We have specialised in this restoration technique for several years. 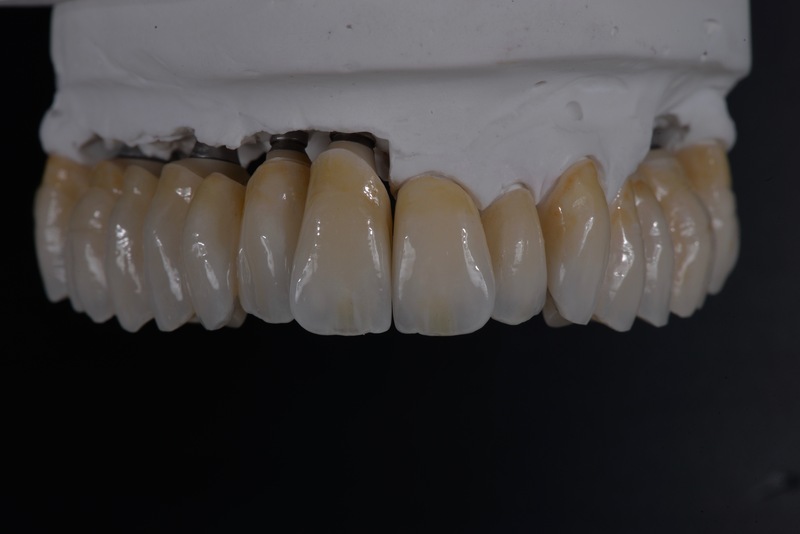 Today, owing to a wide selection of materials, from lamellate veneers to the Emax Press Multi, a wide variety of aesthetic solutions is available to suit every budget. 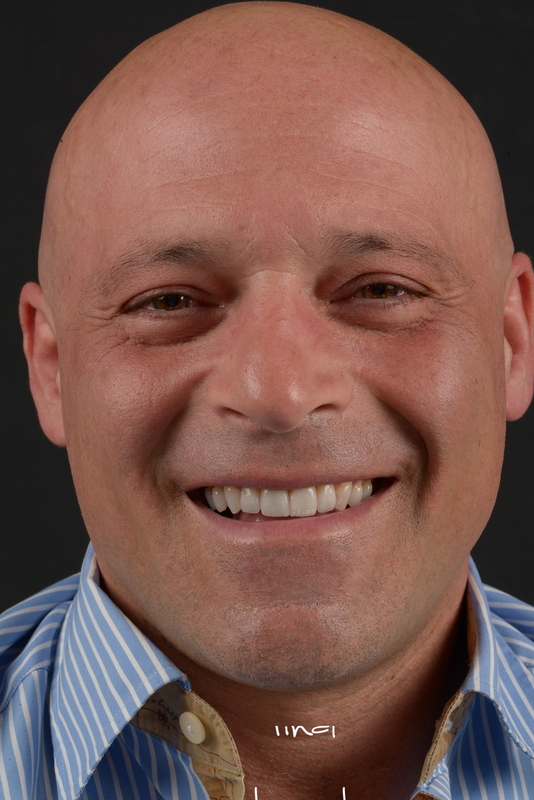 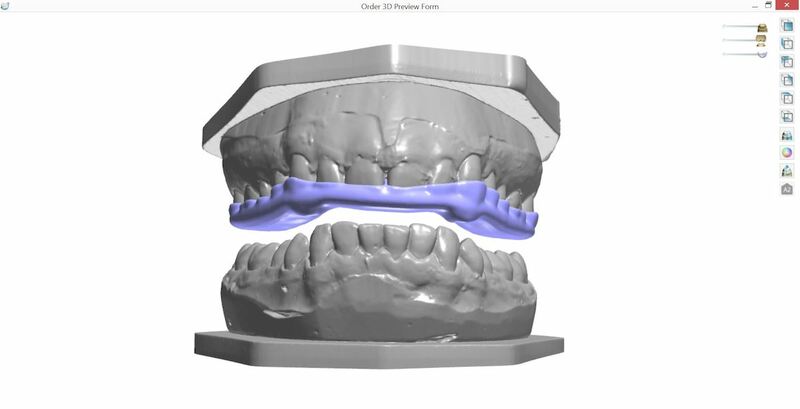 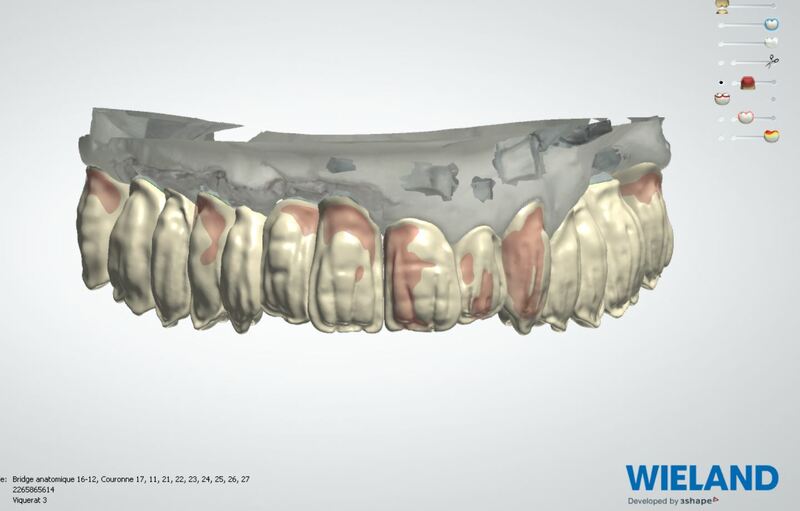 With access to new tools, we are best placed to assist dental surgeons when planning implant placement. 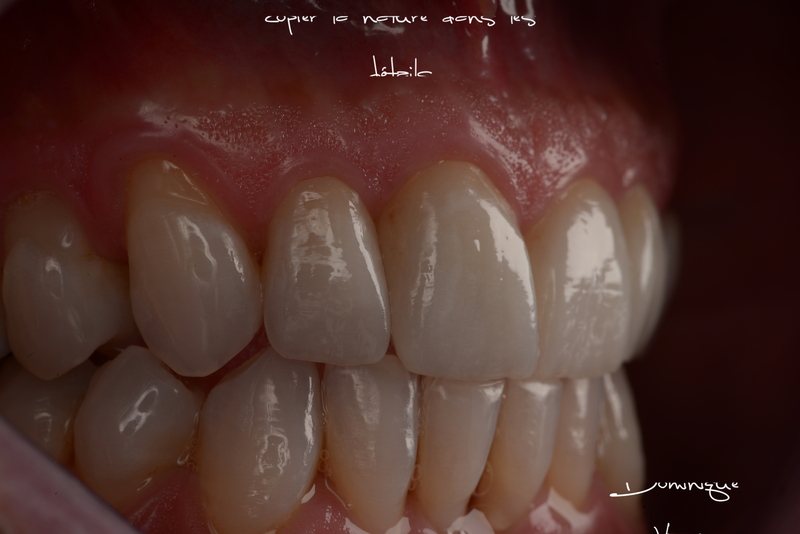 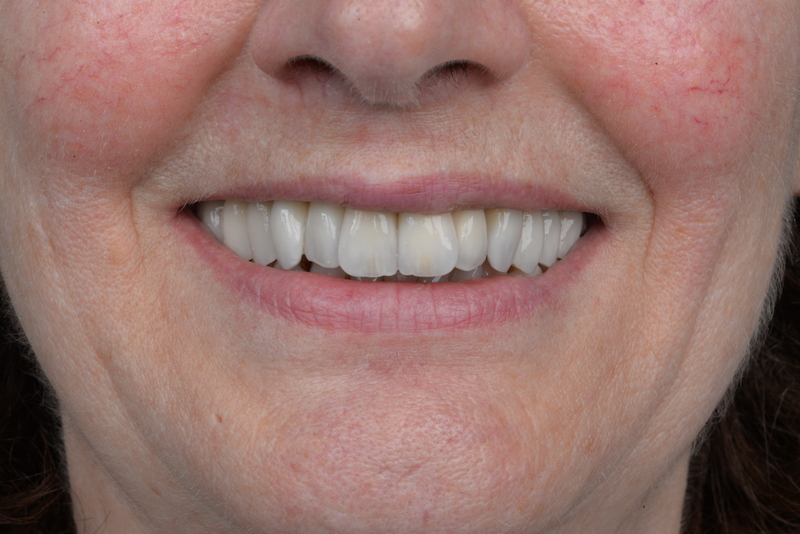 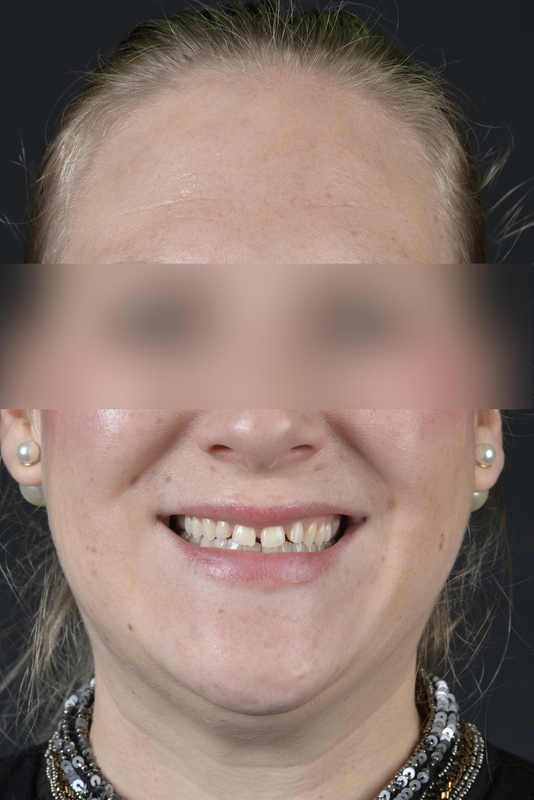 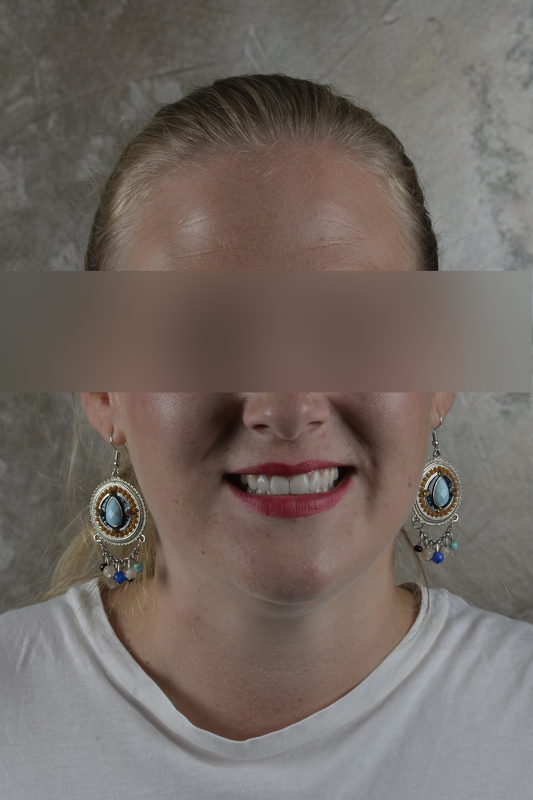 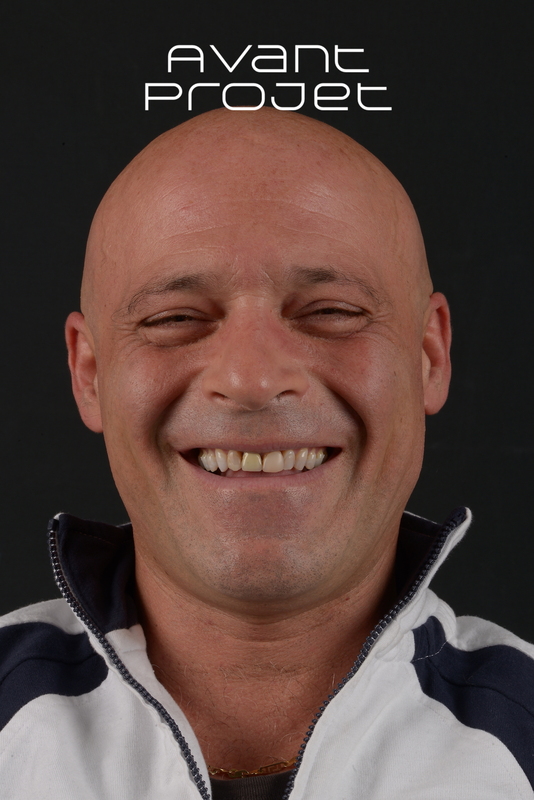 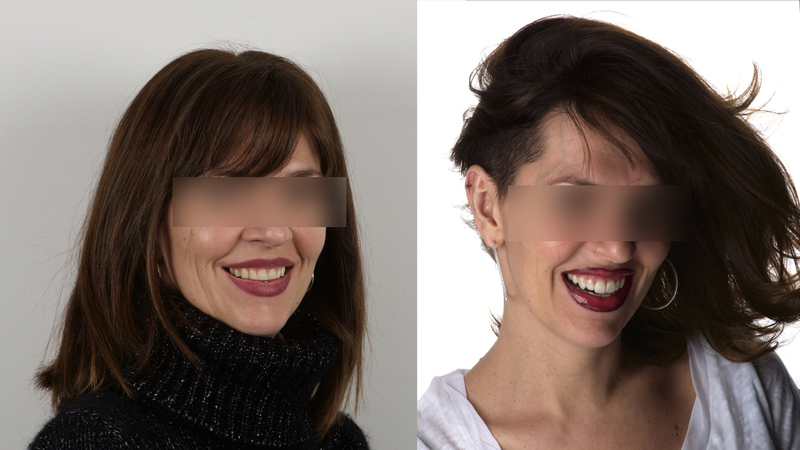 Today, it is possible to create an accurate picture of the final result even before the surgery has been carried out. 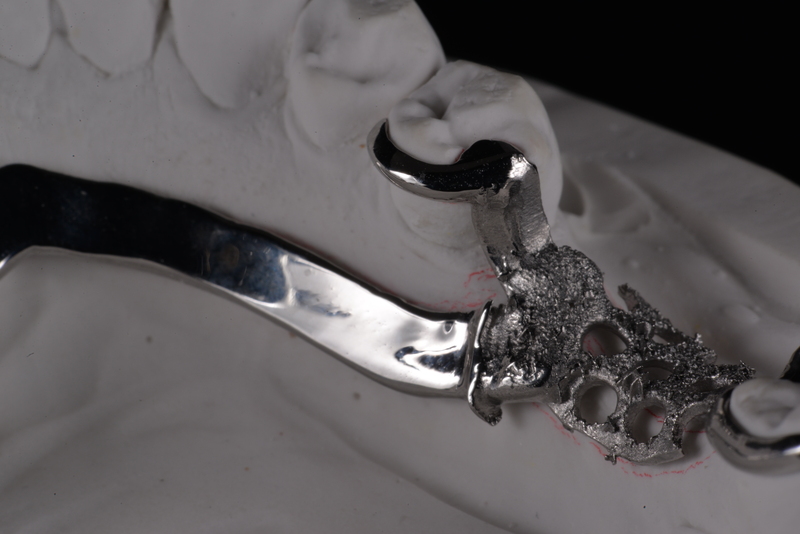 Every day at our laboratories we create removable, temporary or permanent prostheses, using expert digital techniques. 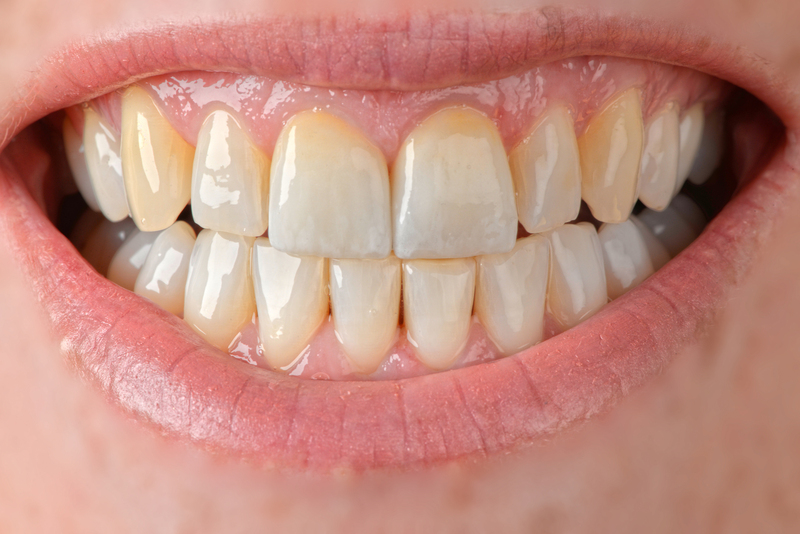 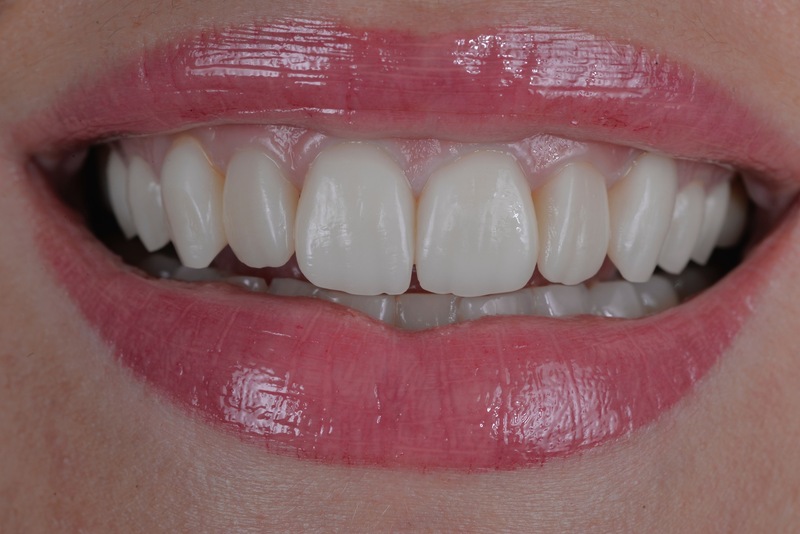 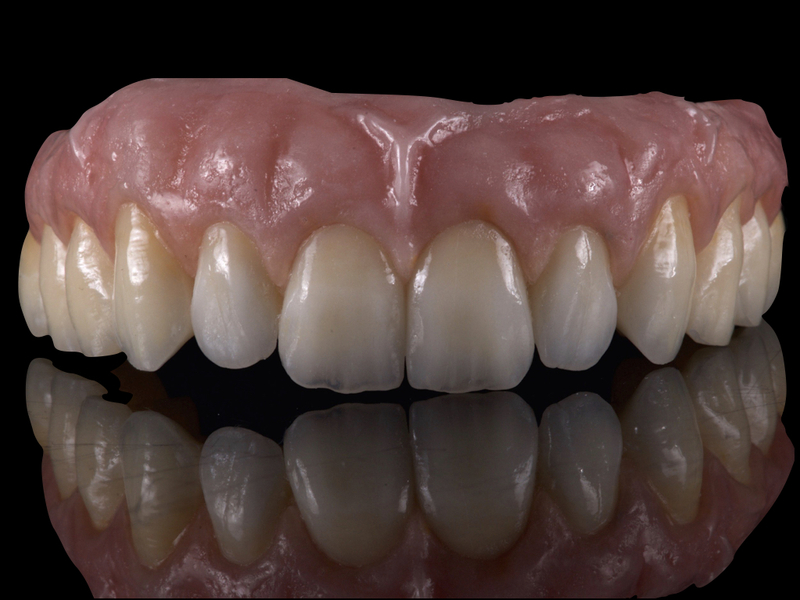 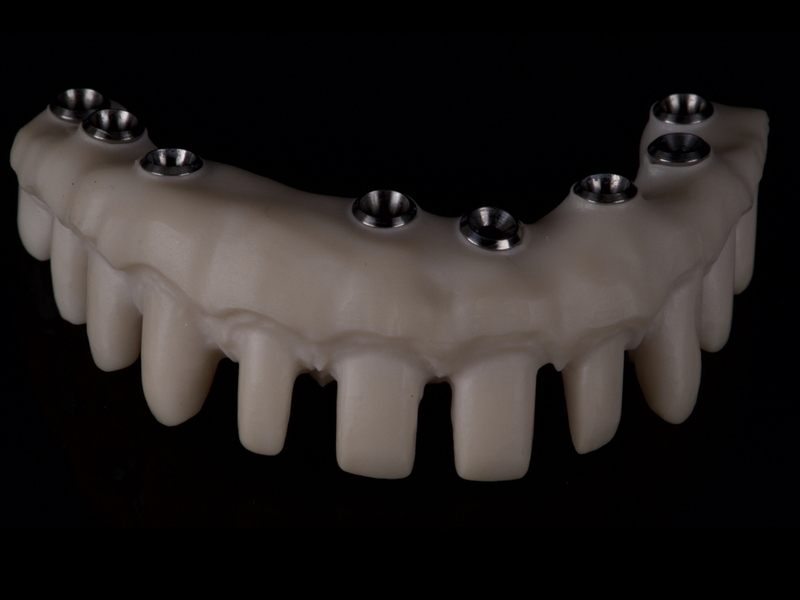 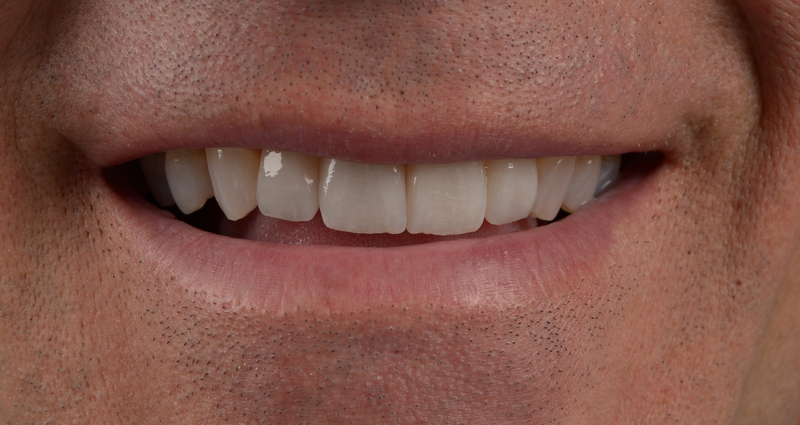 These can be a financially favourable alternative to implant restorations. 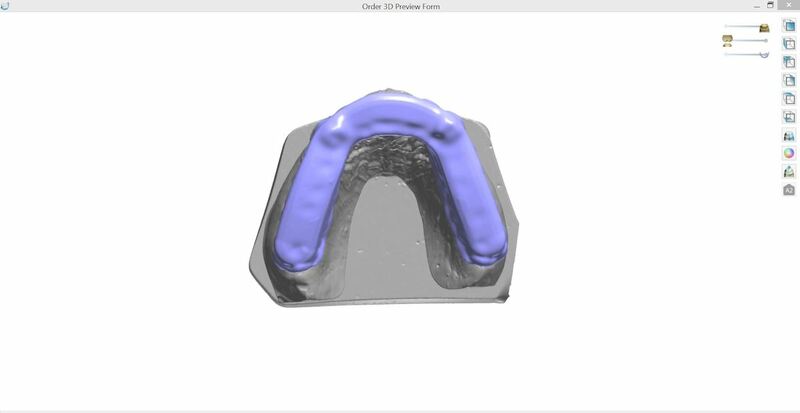 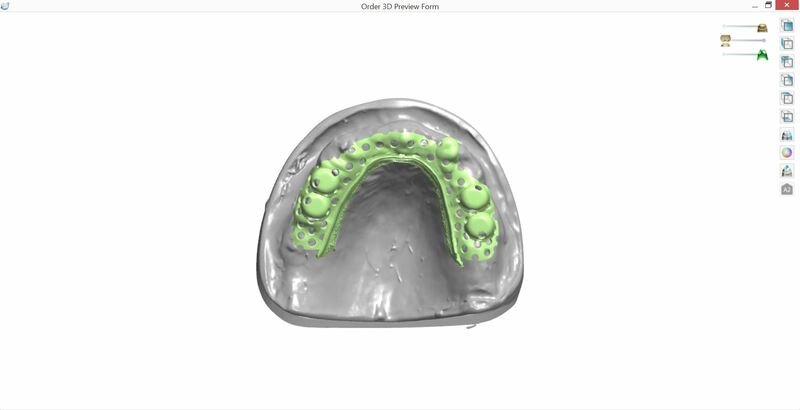 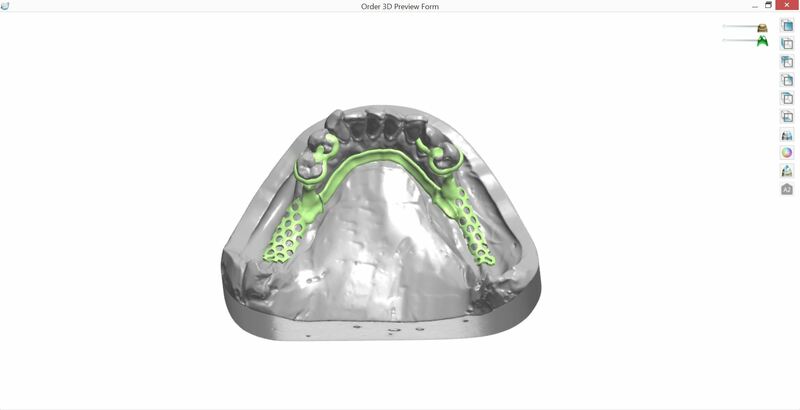 Our mouth guards are created via our digital system and are fabricated from Telio CAD Clear discs. 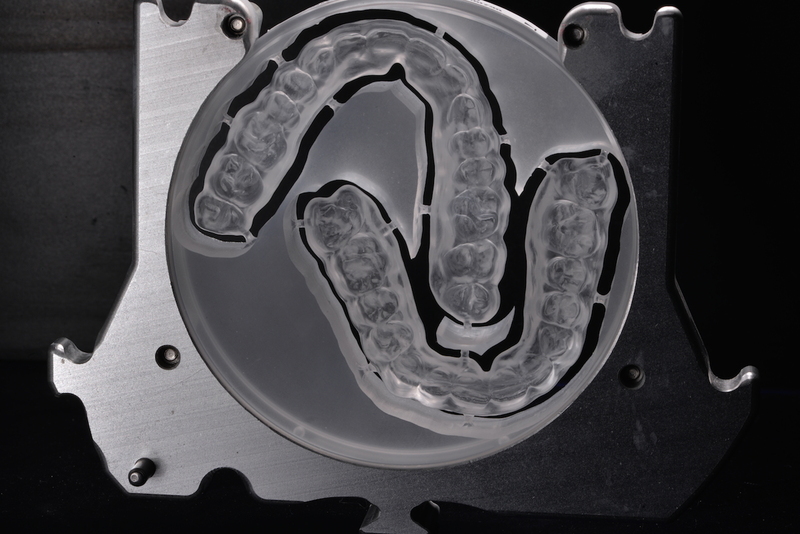 As these materials benefit from a high density, our mouth guards have a longer life span compared to those made using traditional techniques.